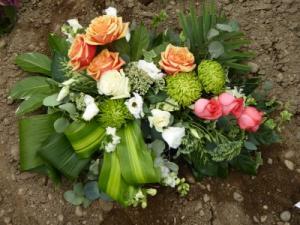 Funeral Flowers Prince George BC: AMAPOLA BLOSSOMS. 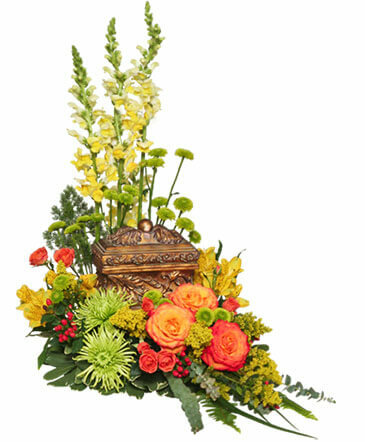 Prince George BC Funeral Flowers: AMAPOLA BLOSSOMS. 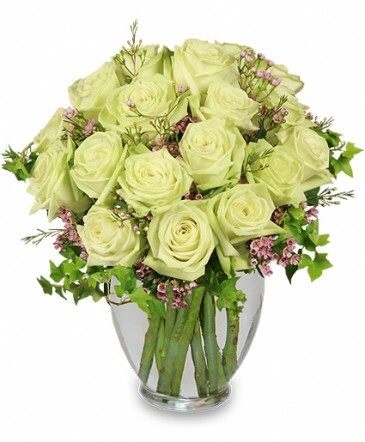 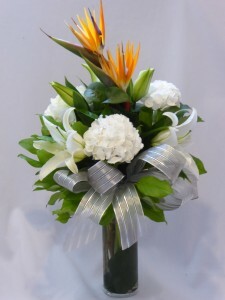 Flowers brighten sad and bleak moments in our lives with a touch of beauty. 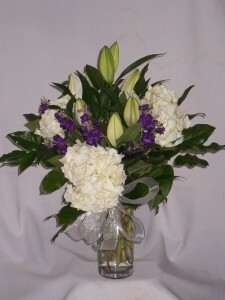 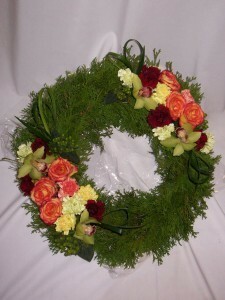 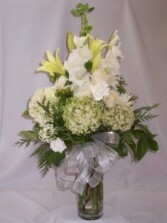 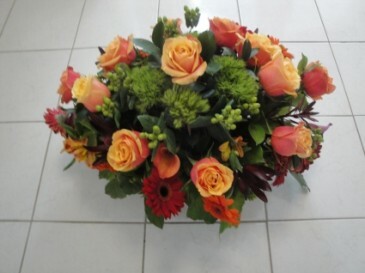 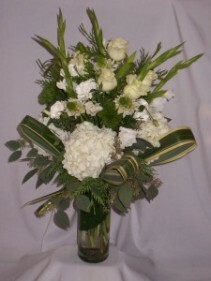 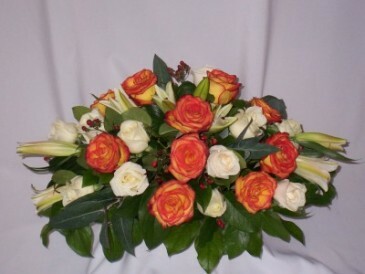 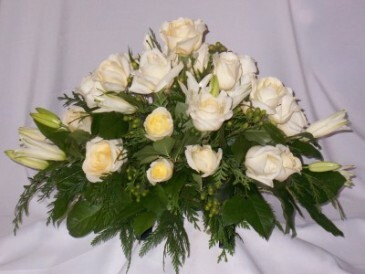 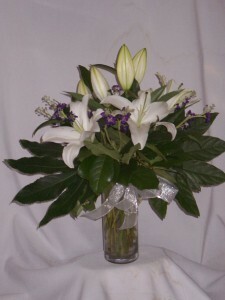 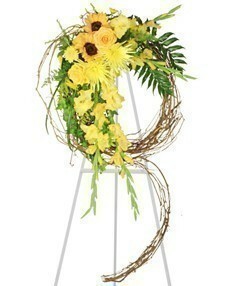 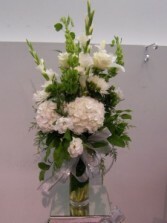 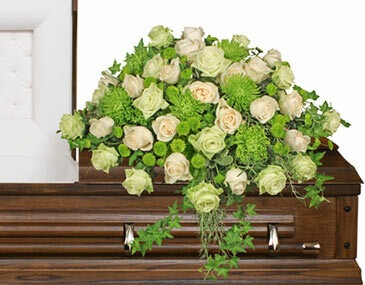 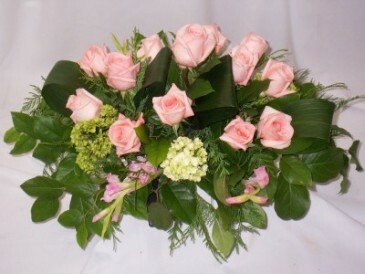 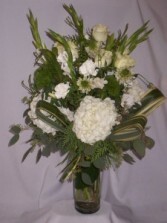 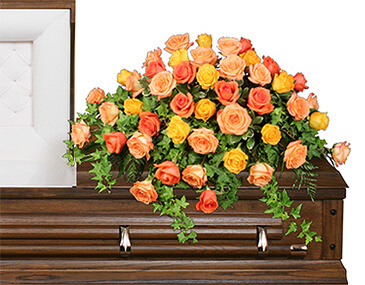 The tradition is to adorn both closed and open caskets with the timeless and classic splendor of flowers. 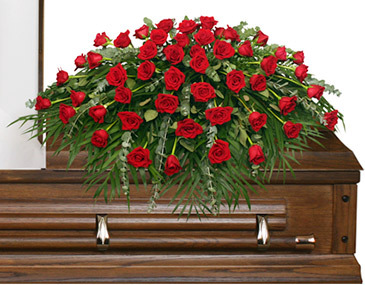 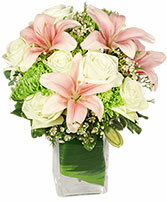 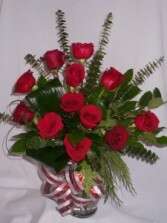 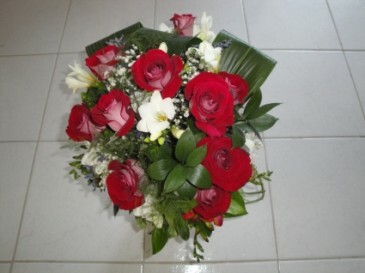 AMAPOLA BLOSSOMS can help choose the right flowers to express your feelings for your loved one's funeral.